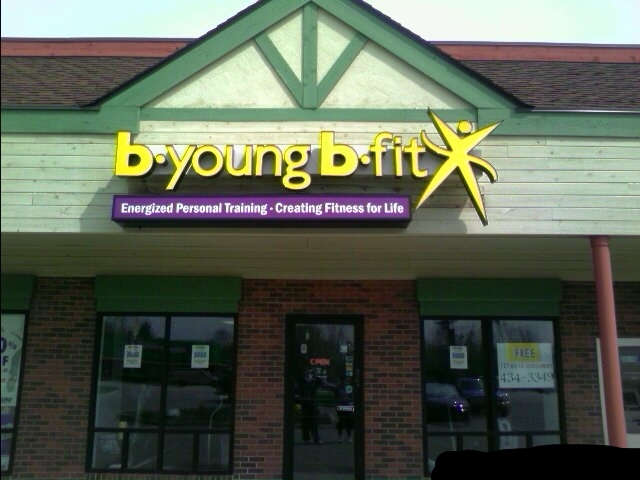 B Young – B Fit was started by Brian Young in 2005. Brian started as a personal trainer doing business as B Young – B Fit where he worked at various “globo-gyms” like Bally’s, Fitness USA and Powerhouse gyms. 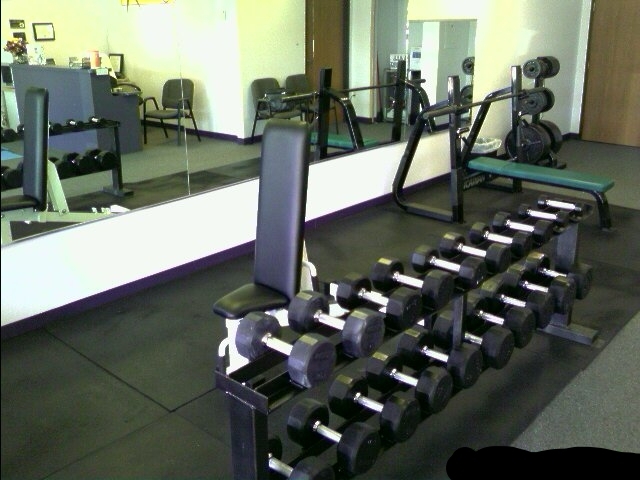 It was in these traditional gym settings that Brian came up with the idea of offering “PERSONALIZED FITNESS”. 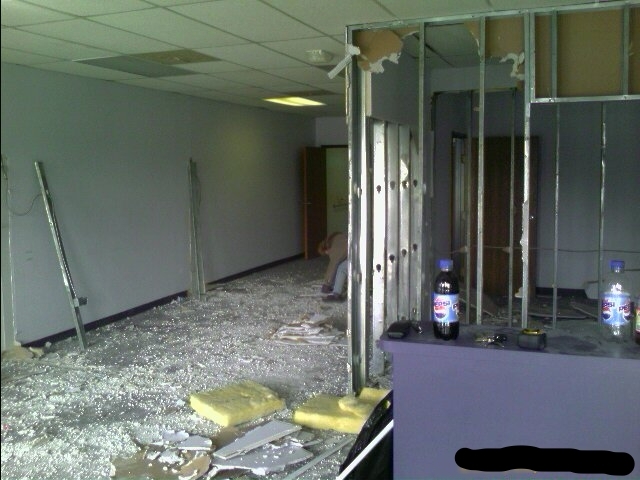 In 2006 the first BYBF training studio was started in Ypsilanti, MI. This 900 sq. foot studio was just enough space to train individuals only, but it really epitomized the “personalized” attention that we were created on. 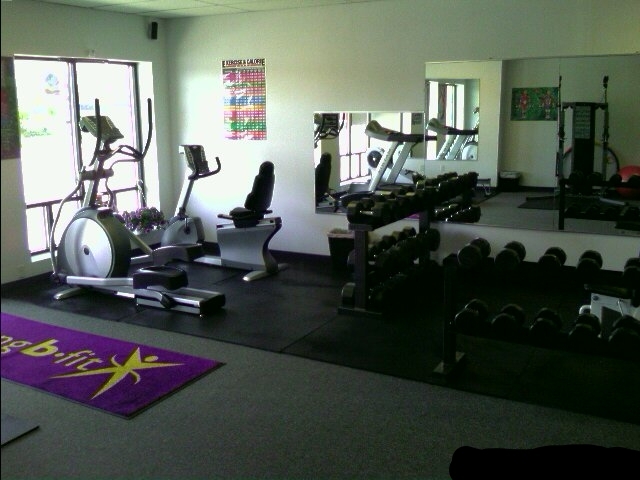 Although it was small our first studio was the beginning of many fitness success stories and building lasting relationships with many awesome clients & friends. We pride ourselves in the fact that there are still clients training with us from this 1st space! 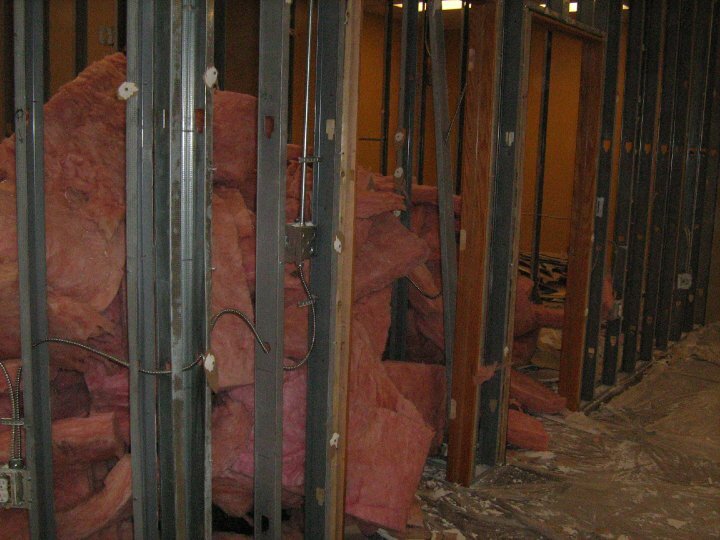 In 2007 BYBF went through our first expansion when we joined the E.M.U. campus to offer various fitness programs at the campus Rec/IM building. 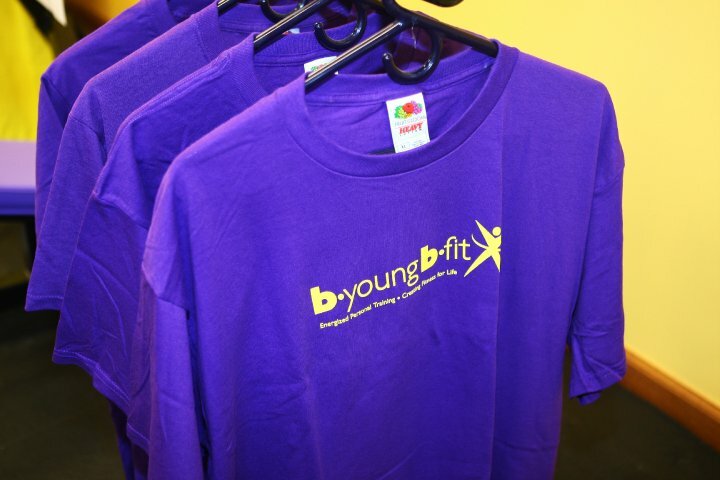 B Young – B Fit at the Rec/IM offered a huge variety of group fitness classes as well as our same expert personal training at a discounted rate in consideration of students budgets. 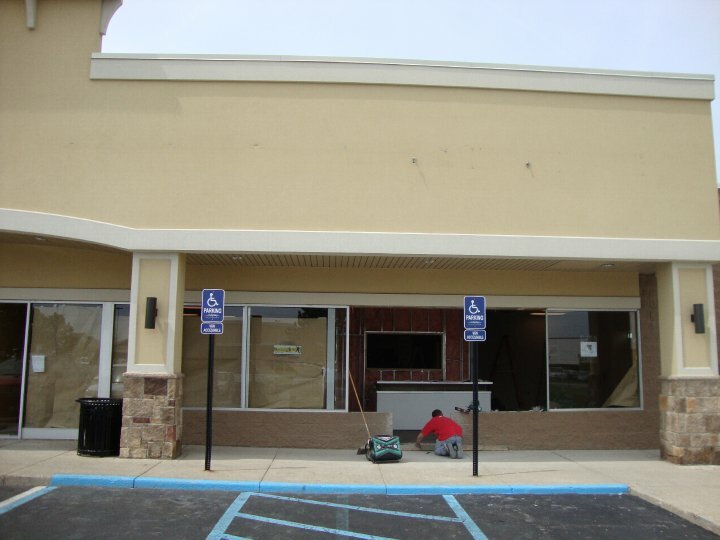 In 2010 we moved to our 2nd location in Ann Arbor, in the Glencoe Crossing shopping plaza. 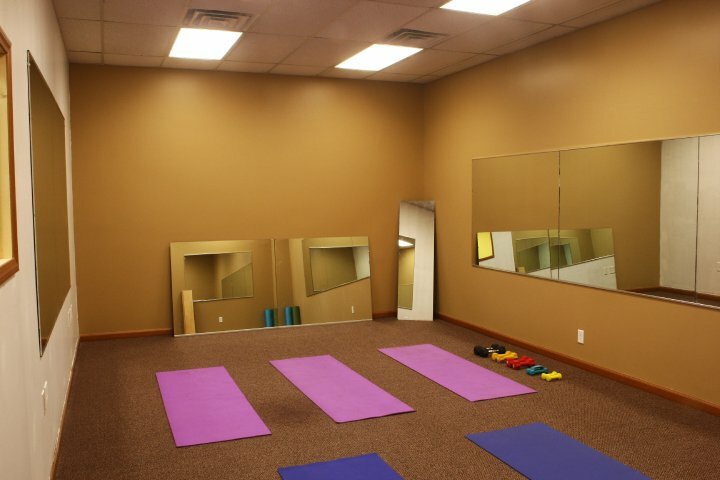 This larger studio space allowed us to serve more people and offer new services that include a full schedule of group fitness classes, nutrtional counseling as well as giving you the choice of multiple personal trainers to choose from. 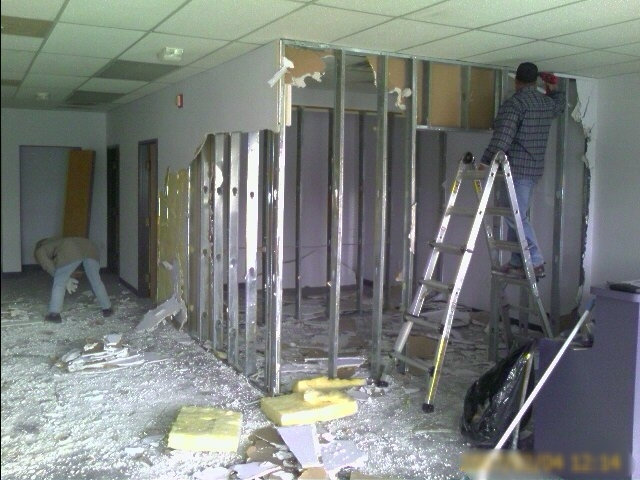 During our 5 years in this space we grew as a business in many ways. We built an amazing team of fitness professionals including yoga instructors, zumba instructors as well as the best personal trainers. We established many successful relationships with local businesses in addition to growing our ever-expanding fitness family. In 2012 we were blessed to get an opportunity to work with MTV's MADE to coach 4 young women to prepare for and compete in a Tough Mudder race. Click here to view our episode now! 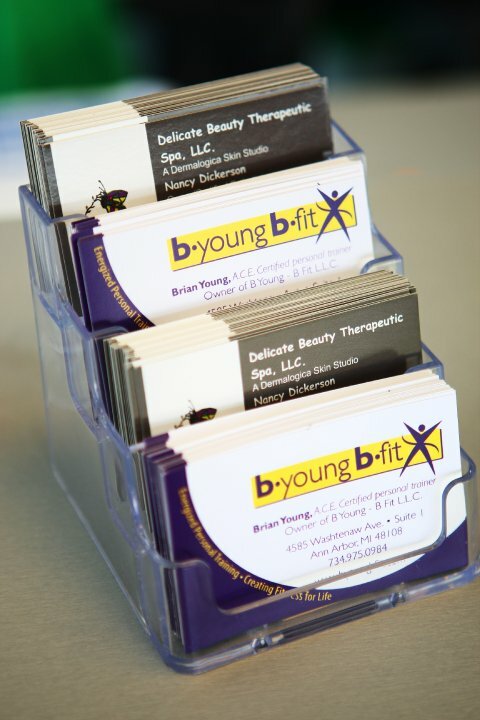 This location was also the first location for our partnering business DBTS Skin Bar. More recently in 2014, we completed our 3rd expansion when we moved into our current studio space at 4567 Washtenaw. 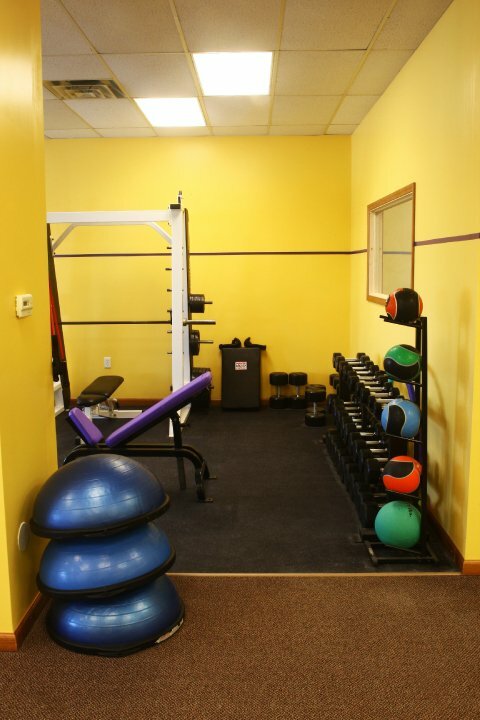 By far our greatest space, the 4200 square feet includes over 2,000 square feet of field turf, full line of cardio equipment and exercise equipment, 2 Power racks with a full array of free weights, Olympic weightlifting equipment and a private Spinning studio. We also have beautiful outdoor facilities that include access to a private lake, nature trails and other seasonal amenities. 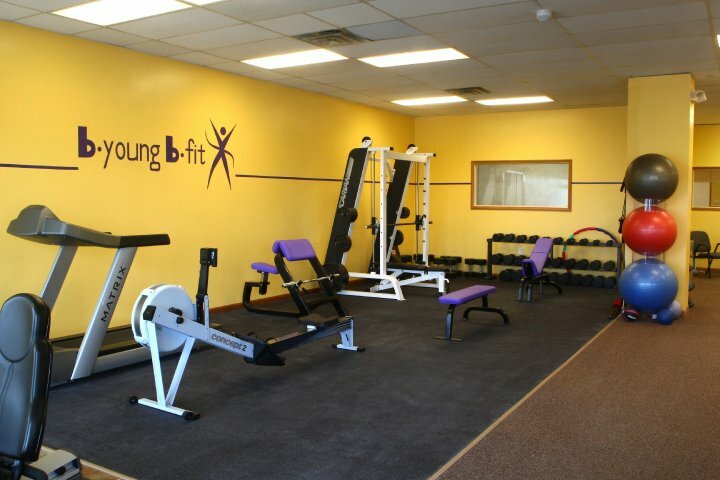 Check out the photo galleries above to see our progression from humble beginnings to our current studio - OR stop in today to experience B Young B Fit for yourself!